When you hear the names Valentino Khan and Kayzo, hardstyle may not be the first sound that pops into your head. When they joined forces, however, that was the result. 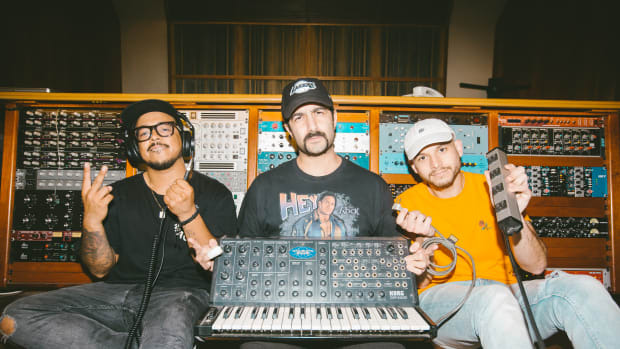 The two producers have just delivered a song titled "Novocaine" via Mad Decent that shows an unexpected side of their creative musings. 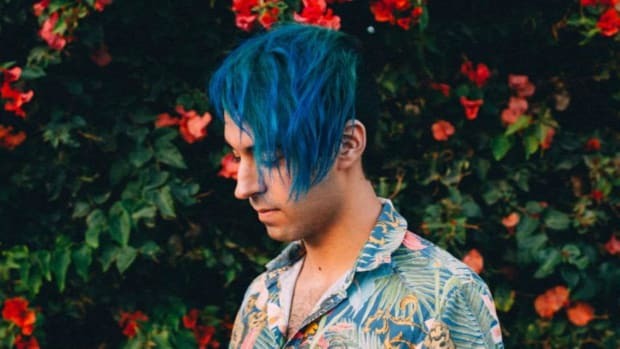 Although Valentino Khan&apos;s trademark style of bass house can hardly be heard in "Novocaine," Kayzo&apos;s raucous dubstep sound is evident at the drop. Preceding that, however, is a hardstyle-reminiscent succession of kick drums that sound little like anything else either artist has put out. 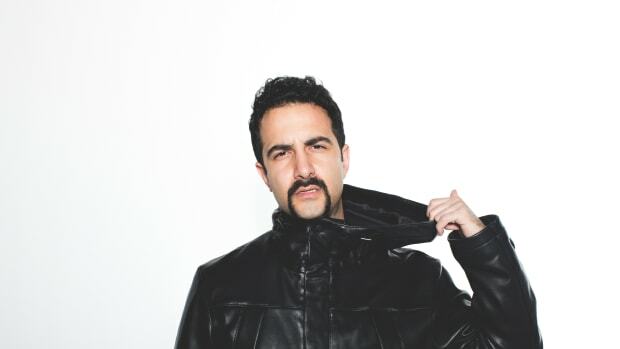 Valentino Khan began releasing music on Mad Decent back in 2014. 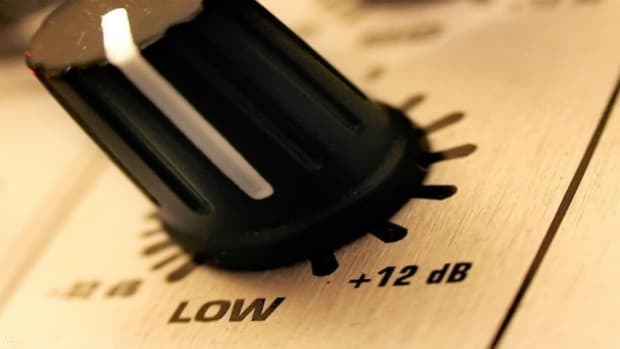 The following year his hit single "Deep Down Low" catapulted him into the international orbit. Kayzo&apos;s career arc follows a similar timeline. 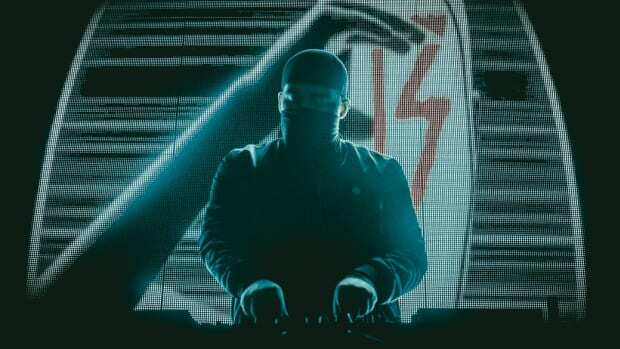 Between 2013 and now, he&apos;s released music on such labels as Buygore Records, Monstercat and Ultra Music. 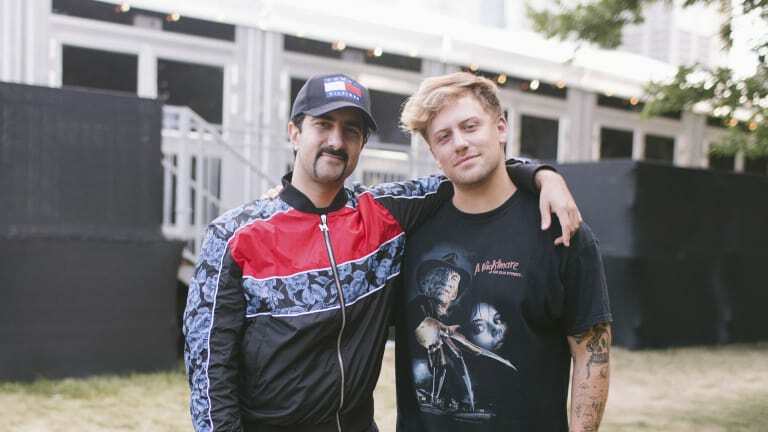 "Novocaine" by Valentino Khan and Kayzo is out now via Mad Decent. Stream or download the single across platforms here. GTA and Valentino Khan's 2015 single got a modern makeover. Valentino Khan talks New Track "Gold" with Sean Paul, Music Videos & More! 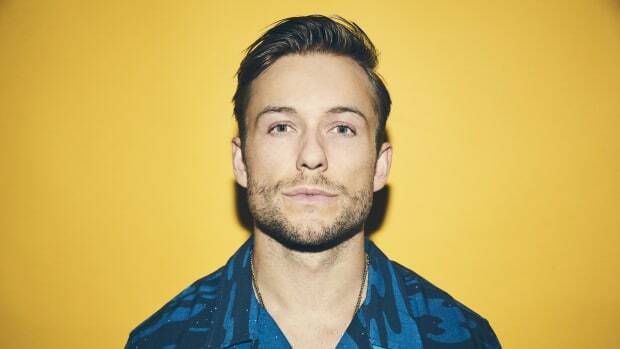 The LA producer isn't looking to slow down anytime soon!